falling into a better routine, and accomplishing what I hope to accomplish in a week. It was rough at first. at the same time to do their seat work. 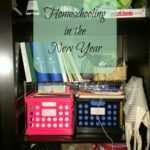 homeschooling – lots of reading! However, there is still some seat work to be done. Jack with all of his work than to work on her own stuff. that we would need to do this work separately. instead of doing whatever her imagination allows, is the main issue. 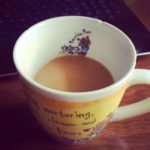 the reasons I love homeschooling so much! 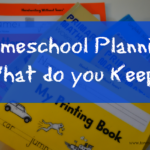 Homeschool Planning – What do you Keep? Glad it's going so well! Sounds like you guys have definitely hit your stride! 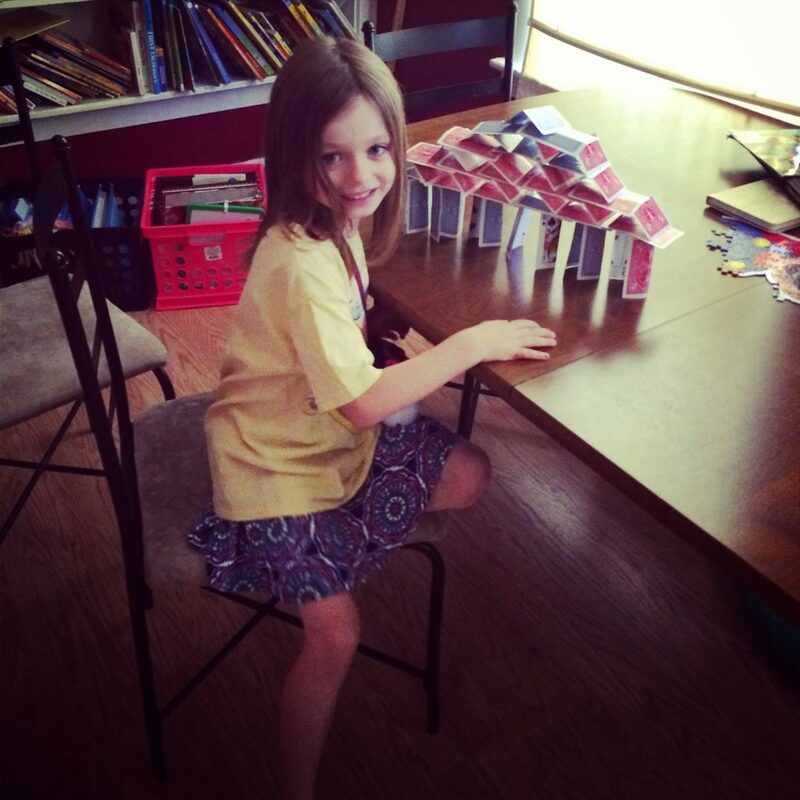 🙂 Love the pic of Emma and her cards!